After two years of classroom and experiential preparation, College of Osteopathic Medicine students spend their third and fourth years engaged in direct patient care. The University of New England: three campuses, more than 70 undergraduate, graduate, and professional programs, and a world of opportunities. The University of New England offers a comprehensive health education mission including medicine, pharmacy, dental medicine, nursing, and an array of allied health professions. As a student in the health professions at UNE, you are engaged in the transformation of global health sciences education, with unique interprofessional opportunities that prepare you to practice comprehensive, collaborative, team-based, and patient-centered care. In addition to our flagship health sciences disciplines, we offer a full range of liberal arts classes and majors, with internationally recognized scholars in the sciences and humanities. The University of New England has been included in the 2018 edition of The Princeton Review’s Best 382 Colleges guide. 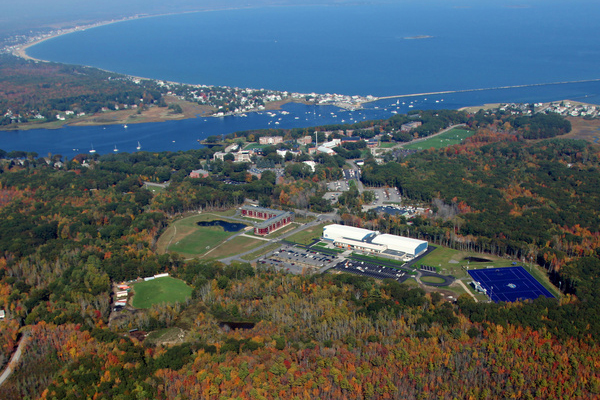 This highly selective list includes only the top 15% of four-year colleges and universities in the U.S. UNE was selected based on its high-quality academic offerings, optimal locations in Maine and Morocco, competitive cost and size. UNE is recognized for its return on investment to its graduates, appearing on the Forbes list of America's Top Colleges for 2017. We are also ranked as one of the "Best Universities" in the North that offer "a full range of undergraduate and master's programs" in the 2017 edition of U.S. News & World Report's "America's Best Colleges." 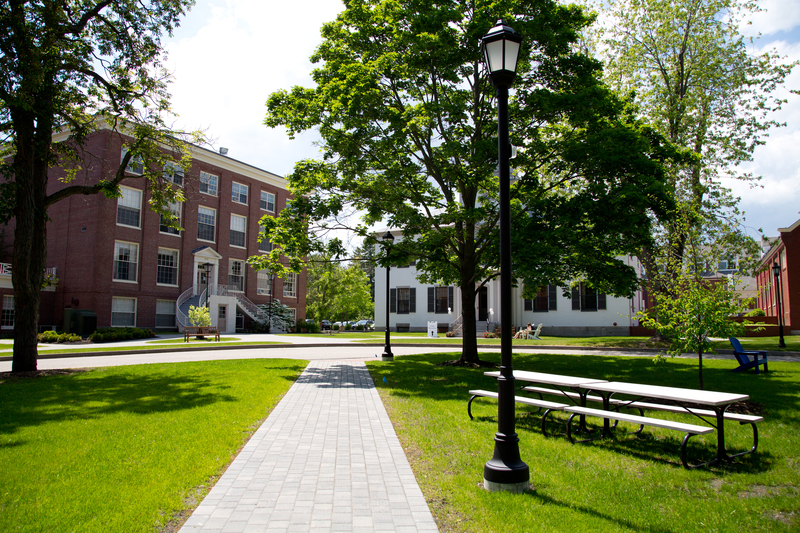 The University of New England does not discriminate in admissions or access to, or treatment in, its programs and activities on the basis of race, ethnicity, national origin, color, gender, sexual orientation, religion, age, veteran status, or disabling conditions in violation of federal or state civil rights laws of Section 504 of the Rehabilitation Act of 1973.